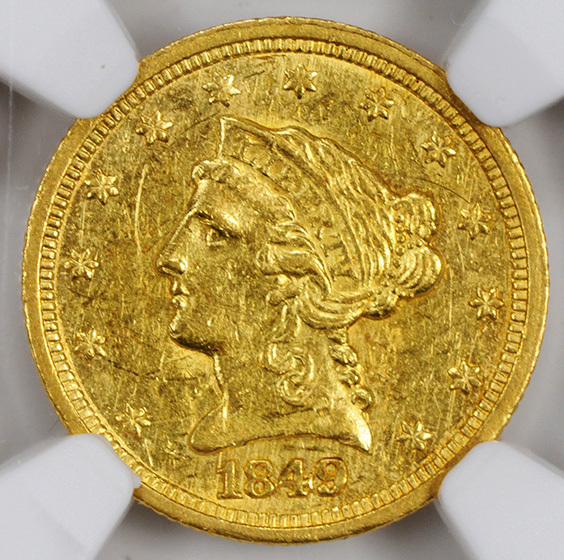 NICE LUSTER AND WELL STRUCK. ONLY 10,220 MINTED. In 1849 the Menmon became the first clipper to reach San Francisco, having left the port of New York City 120 days prior. The ship carried men in search of the riches that the Gold Rush promised. 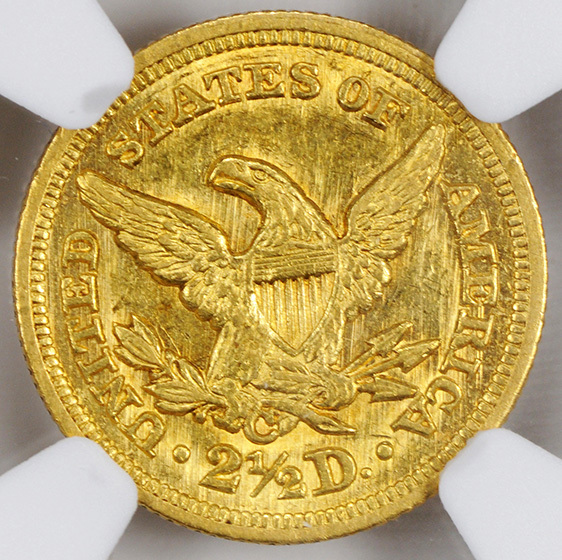 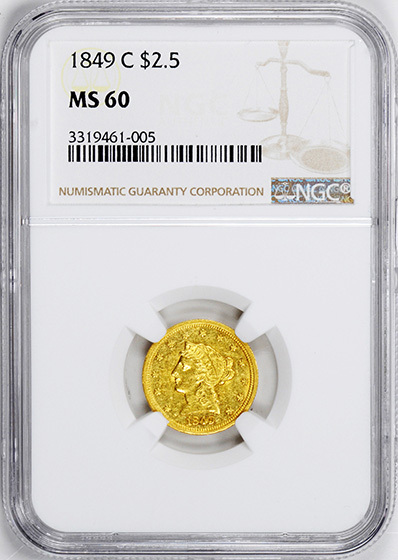 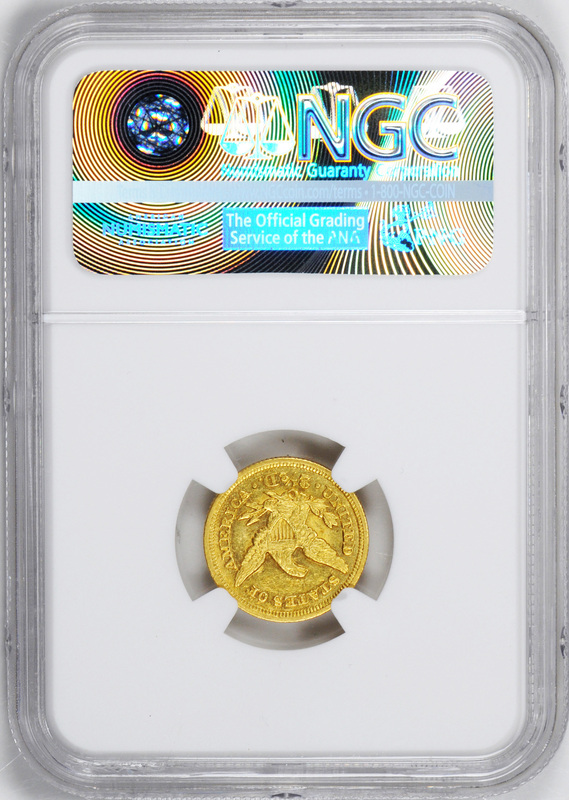 Could this 1849 quarter eagle have made the record setting trip to California on the Menmon?